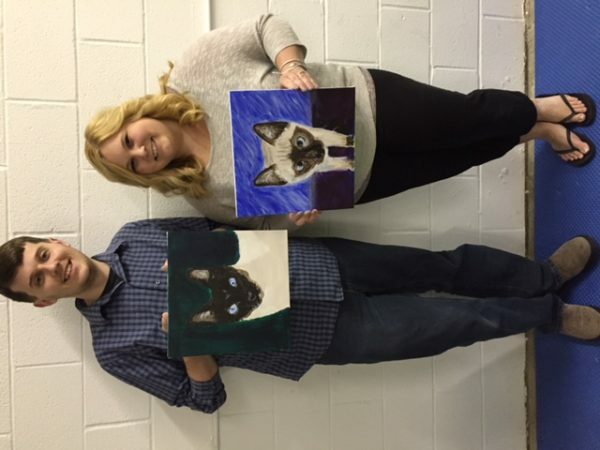 Enjoy painting for a purpose and know you are raising funds for a great cause or simply for the fun of it! 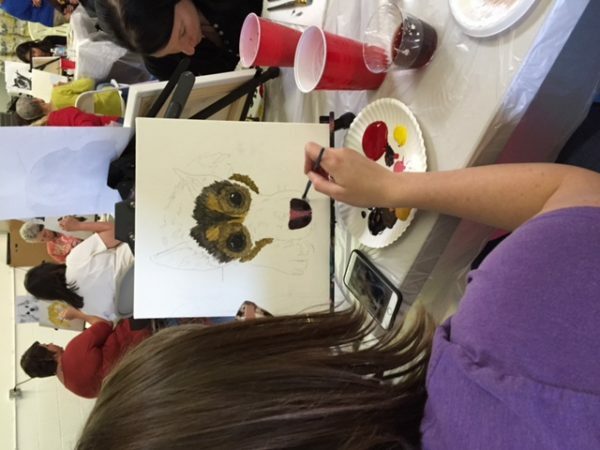 This is no ordinary sip and paint….however sipping is encouraged! 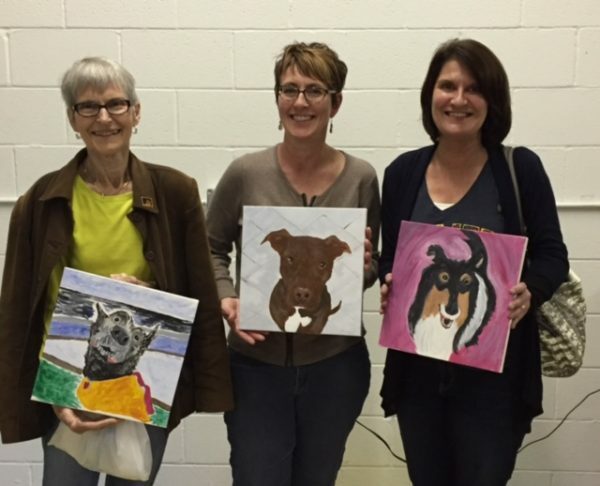 In this class I will individually sketch your chosen image to a canvas and then demonstrate how to build your painting. The result is awesome! We bring all necessary materials, set up, teach, clean up etc.